Online gaming is constantly changing and evolving. 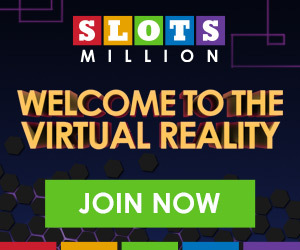 First came the online slots, then mobile casinos, then live dealer games, now, it’s virtual reality. 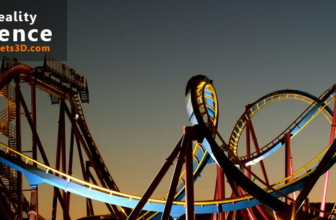 VR is already here and it’s well on it way to becoming the next big thing in the online gambling world. 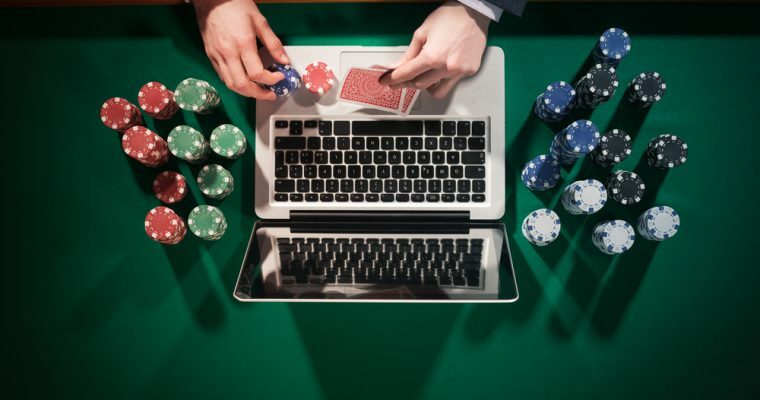 According to CNBC, “Virtual reality (VR) gambling wagers are set to rise 800 percent in the next five years driven by “high rollers” using the technology”. 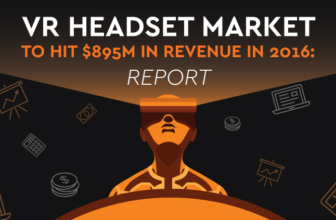 “The total amount of bets from VR gambling will grow from just over $58.5 million this year, to just under $520 million by 2021”, claims a study by Juniper Research. The question is not when or how VR will come to online gambling but what it will look like when it does and will consumers (regular people) take to it. VR gaming is just coming it’s already her. There are plenty of companies trying to be the first to offer a new type of gaming experience. Until recently there were online and ‘real’ casinos, VR will likely completely merge the best of both into one cohesive experience. If you don’t want to leave home, you can still visit a virtual place. 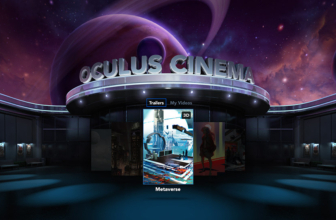 Before, a gamer had to choose between staying home and playing on their computers or mobile devices in 2D, but VR will eventually bring the brick-and-mortar building into the player house in all its 3D glory. 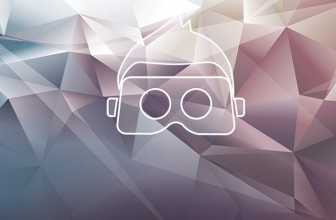 There are currently several platforms pushing VR forward, like the Oculus Rift, Samsung’s Gear VR, Sony’s PlayStation VR, and Google Cardboard. While we don’t know which manufacturer(s) will end up dominating the market, we can imagine the variety of game offerings will be huge, just as the number of apps exploded as smartphones hit the mainstream some time ago. 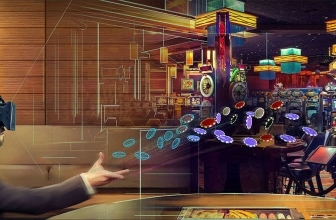 While there are only a handful of physical casinos out there, due to local laws and the difficulties of financing, VR could quite possibly introduce the world to hundreds or even thousands of new virtual places to visit and gamble. Any developer with decent technical skills will be able to create online virtual place limited only by the developers’ imagination. Virtual reality will change the way we gamble and will put Las Vegas right in your living room. Are you ready? The future is here and it will blow your mind!